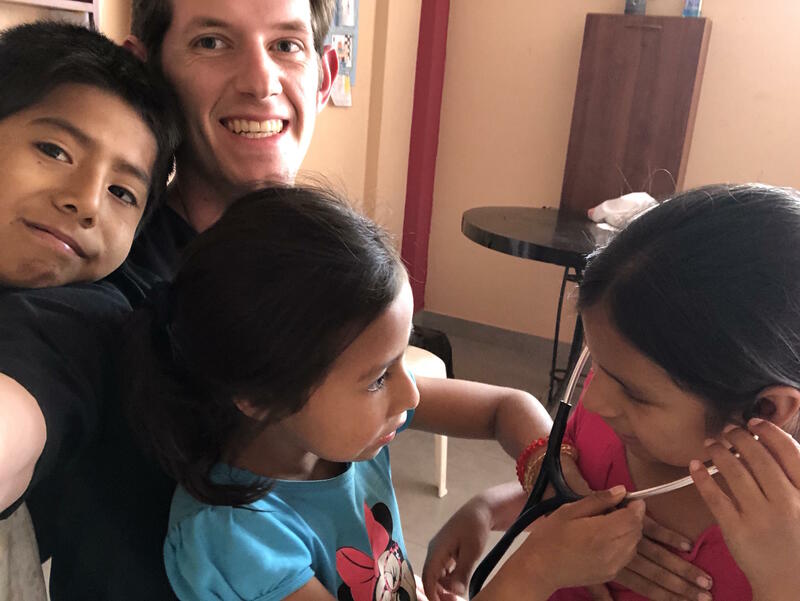 University of Washington Spokane medical student Ben Titus became known as 'the blood pressure guy' in a small Peruvian community this summer. How do medical students spend their summer vacations? If you’re a University of Washington medical student and finishing your first year, you have three options. You can head to a small town and learn about rural medicine. You can take on a research project. Or you can head overseas and learn about global health. The last one has become a popular option for students looking to broaden their horizons. Ben Titus grew up in Bellevue. He came east for college at Gonzaga, earned his degree in biochemistry and began applying to medical schools. Eventually he was admitted to the University of Washington and, through the U’s health partnership with Gonzaga, found himself back on the campus where he’d done his undergraduate work. As he finished his first year, he thought about all the Spanish classes he’d taken through high school and college. He’d heard of a U-Dub medical student who’d gone to Peru the summer before and thought, go for it. 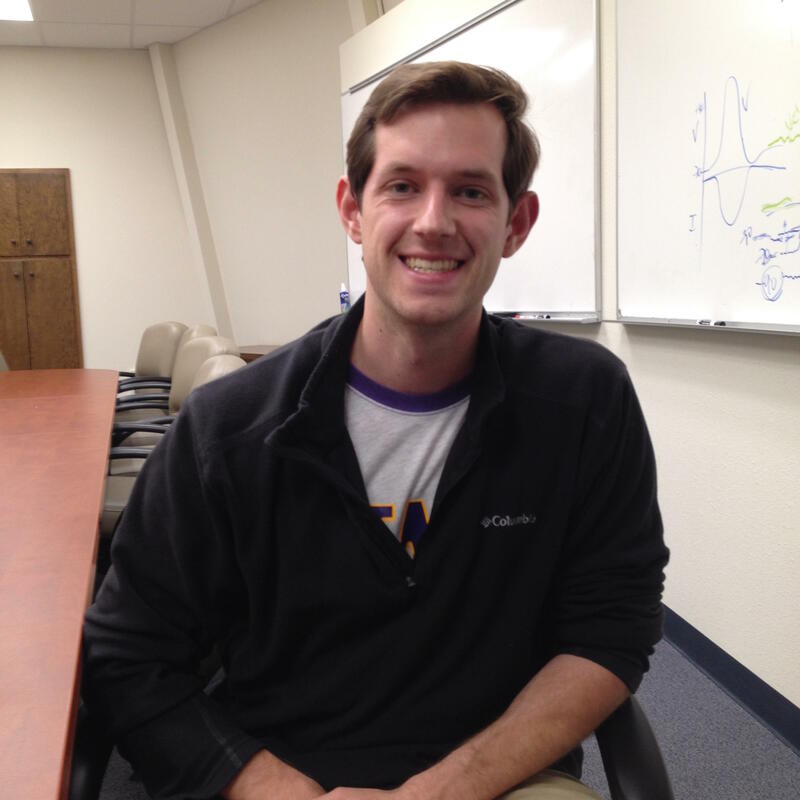 Ben Titus worked in a rural clinic in Peru this summer. Titus worked at a clinic about halfway between the two. The clinic was opened about five years ago by an American medical student. “A lot of the programs that she had are geared towards things that could be fixed relatively quickly. Parasite campaigns, anemia campaigns, things they could quickly test somebody for and then offer ideas for treatment," he said. Within that framework, Titus developed his own little niche. He was interested in cardiovascular health. “I kind of became known as the guy who just checking blood pressures. I would just walk around the community with a stool. I’d be in my scrub top, my blood pressure cuff and stethoscope around me. And I would just go door-to-door, interviewing people for risk factors and taking their blood pressures," he said. It was one small community, about 300 people. So, before he left, Titus and a few fellow medical students went out one Saturday and measured the blood pressures of people who worked during the week. They hoped to get those with higher risk factors to seek help. Now that he’s back, Ben Titus says the experience will help him become a better doctor, especially in caring for patients from a variety of backgrounds. “You can’t have any better gift than forming a relationship with somebody who has a different cultural background and creating a medical plan or creating a treatment plan that takes that person’s cultural background into consideration. That’s hugely important," he said. Titus says, having come from a middle-class background himself, it helped to be reminded there are communities that are grateful to have even the simplest of health care facilities.